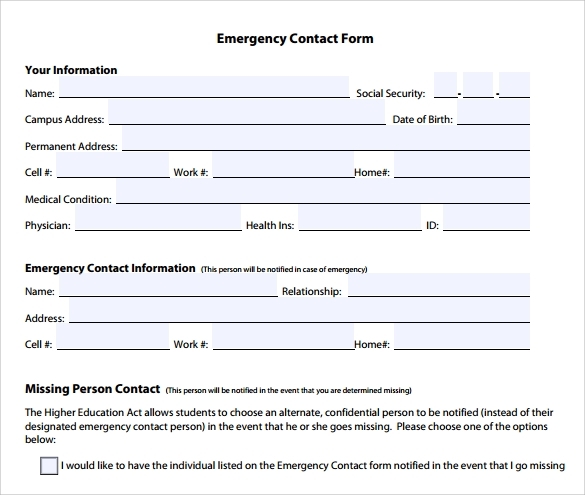 An Emergency Contact Form is a very crucial document and the details in this document are highly important. 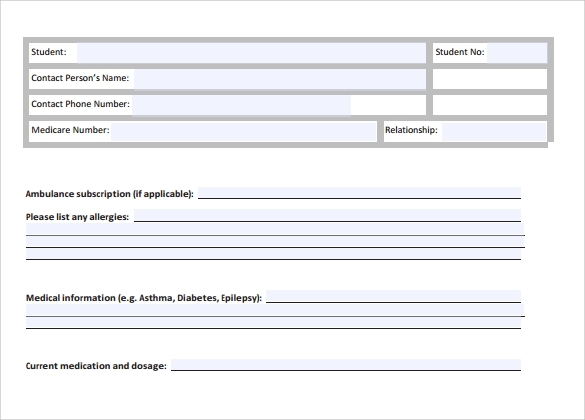 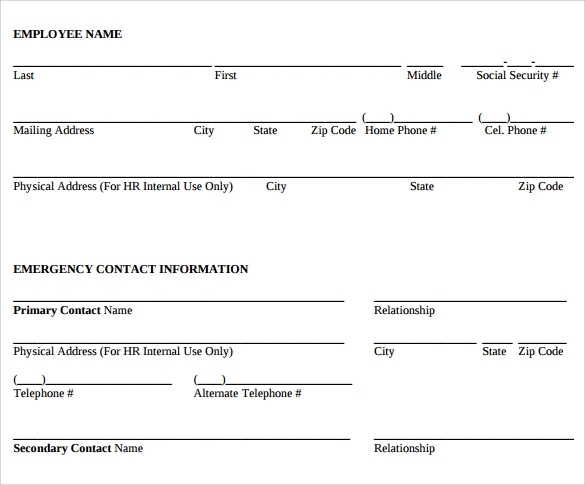 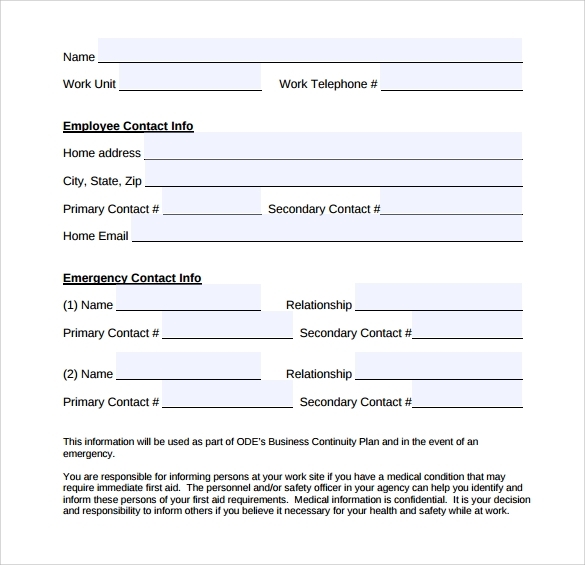 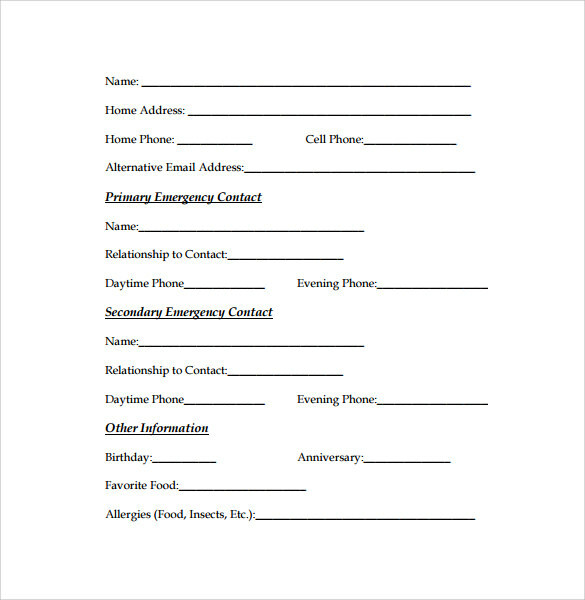 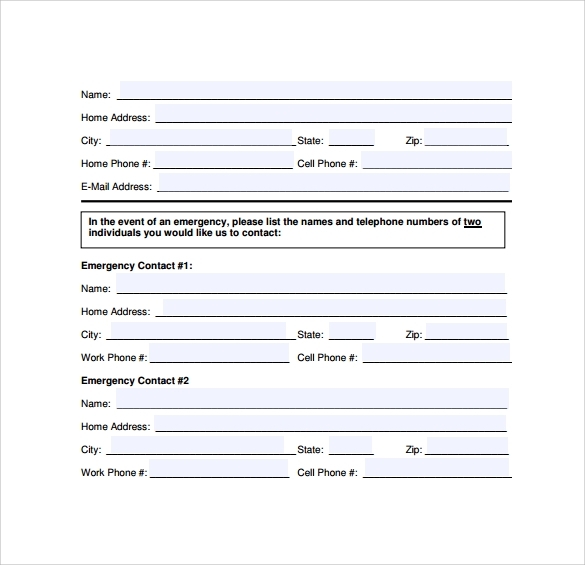 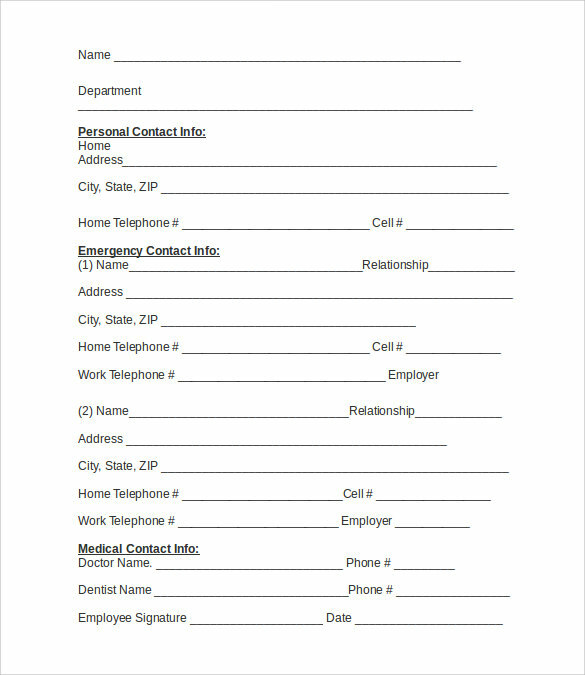 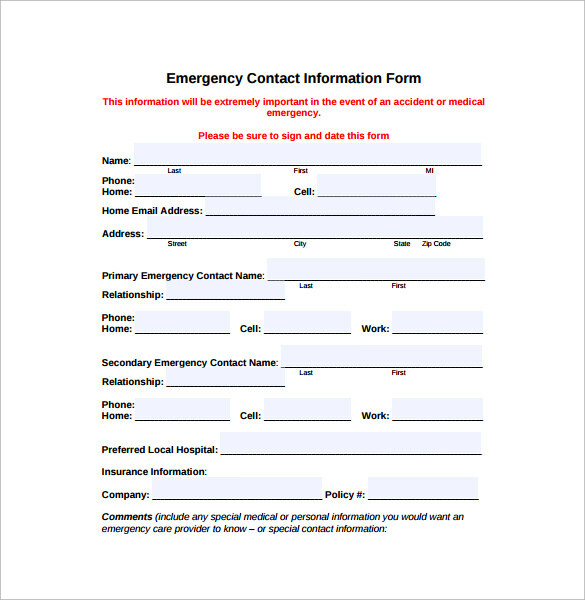 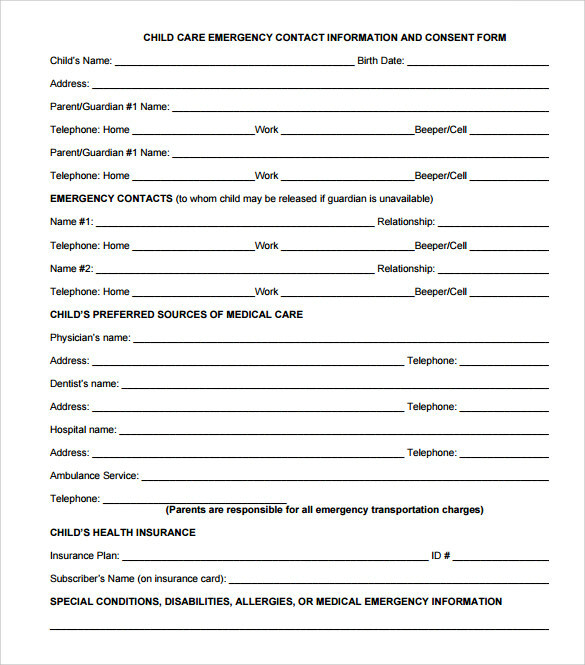 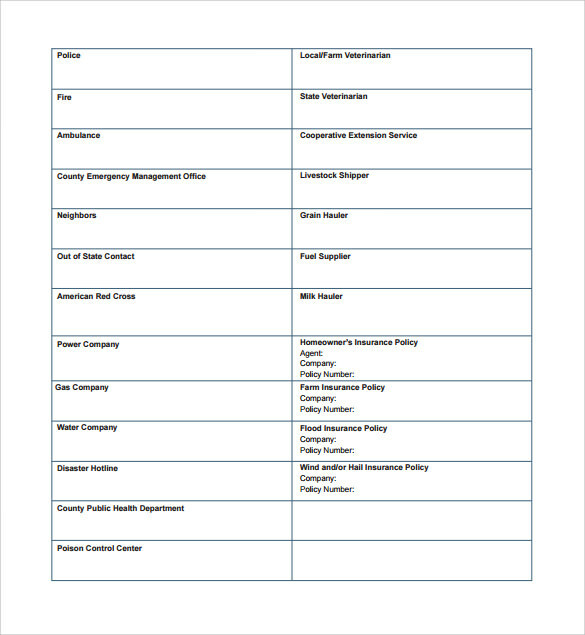 An Emergency Contact Form is made so that in case of any emergency whatsoever the person can be contacted to any family members of any friend circle seeking help if necessary.The Emergency Contact Equipment Lease Forms Form contains separate forums wherein one has to add a details of the people who can be contacted i n case of any emergency. 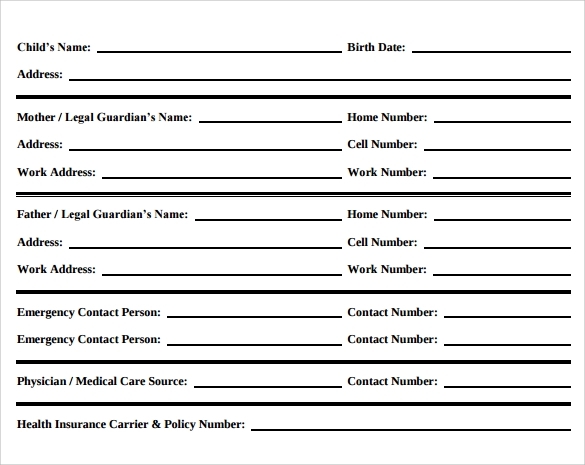 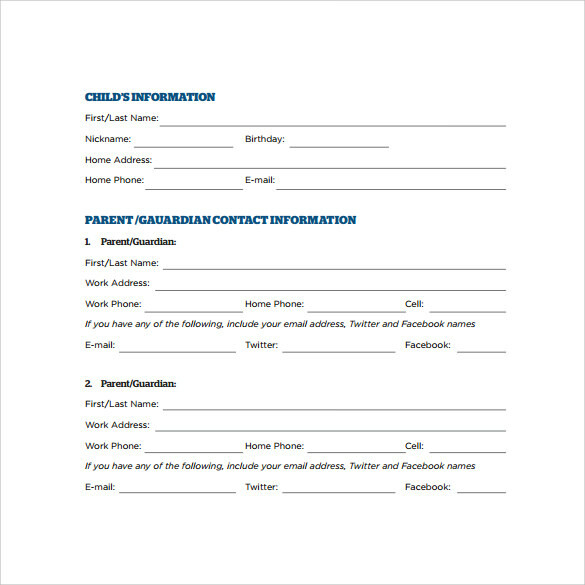 These forms can be downloaded right here in word or PDF formats.